Coloring Books are Totally Still a Thing. Our favorite artistic pastime is pouring a big glass of red wine and popping open a fresh pack of colored pencils and pens. We are still obsessed with adult coloring books and we can't be the only ones. 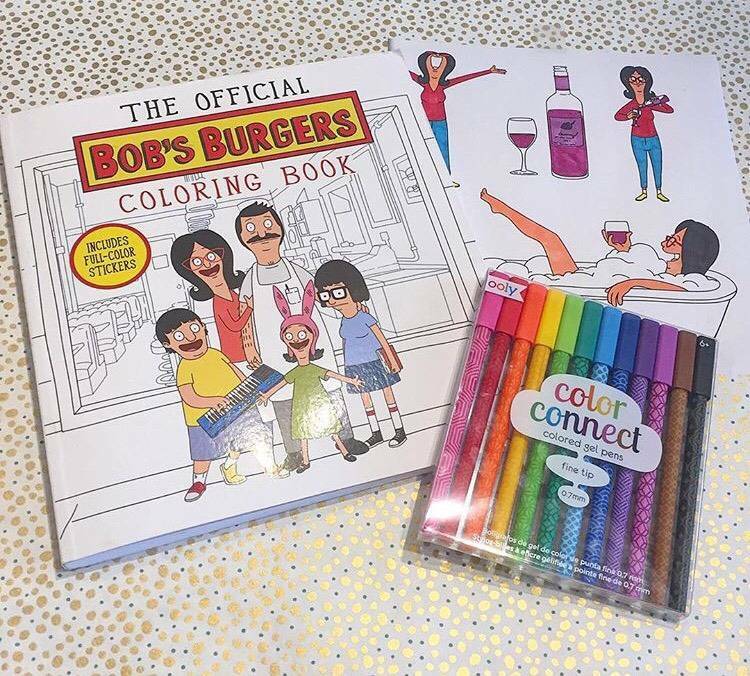 Bring home one of our coloring books and a set of colors for a fun, relaxing night in! Find a few of them on our website, but loads more in-store.